Yes, you really can find some cheap wetsuits for men out there. While the quality may not be the same as more expensive wet suits, you can still keep warm for less. Just be aware of what you are buying. The major differences you will find between discount wetsuits and high end wetsuits are likely to be found in the quality of the neoprene and the stitching and/or seams. Neoprene in a cheap wetsuit is likely to be of a lower quality than the more expensive models. It should still keep you warm, however, but it may not be as effective or it may not last as long (neoprene loses its insulating quality over time). 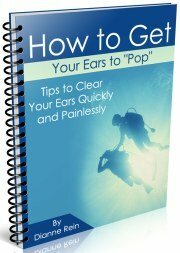 The more inexpensive wet suits are also likely to have a lower quality of joining the seams together. For instance, it may have glued seams as opposed to the high quality blind stitch (you can find all the details in my guide noted above). These may give out sooner than the more expensive models. Whatever suit you choose, you just need to be area of the pros and cons. Everyone is different and you need to weigh the costs of the wetsuit against the quality. You also need to consider what you will be using the suit for and how long you expect it to last. That being said, we did find some highly rated and reviewed cheap wetsuits that will do the job without breaking the bank. We scoured the web looking for discount wetsuits well under $100 that still get high ratings from most users. Chances are if the suit gets a high rating from the vast majority of users, it should work for you too. Our first pick is by well known manufacturer Henderson. It is a 3mm shorty wetsuit and has flat lock seams and a heavy duty back zipper. It gets great reviews for value and price, delivering good quality. 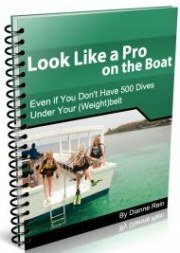 "This is a quality shorty at a very reasonable price...On a recent trip to Belize it extended the amount of time I was able to stay in the water considerably. ...The build quality is good and the drying time is a plus." "I was also pleased with the high quality I received for an excellent price. Price was one of my key deciding points when ordering because basically I’m just abusing this suit under the boat to protect my hide. I didn’t really expect the level of quality that I did get in this suit for the price paid but I'm not complaining about it either." "Great shorty for warmer waters. I was going back and forth between a fullsuit and a shorty, I am glad I picked this shorty as its excellent value and as I have a higher core temperature on average this kept me warm enough while diving in Mexico." Get more info on this Henderson model here. Another good shorty option for a discount men's wetsuit is a U.S. Divers model. It has 3mm chest panels and 2mm side panels. The chest panels are a titanium blend and the suit has flat lock stitching. "This is one of the best purchases I have ever made. ...And this thing fits like a glove. A remarkable product at a low price. Couldn't be more satisfied." 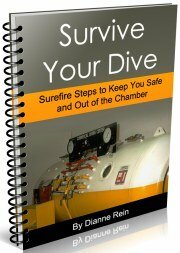 "No complaints with this wet suit after several dives: comfortable, well-designed, and not unattractive. 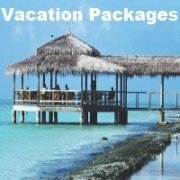 A great deal at less than $60." "This is the best well made suit I have owned, and you can't beat the price as compared to other manufactures. The color also takes away from the all black "California Seal" look when in the water." Get all the details on this U.S. Divers suit here. 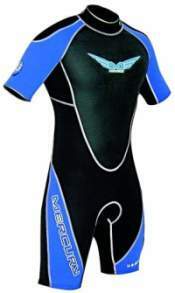 If you are looking for a cheap full wetsuit, I don't think you can go wrong with this highly rated Neosport suit. 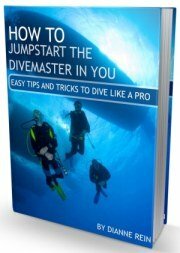 Neosport gets high marks for divers on a budget. It is made of 3/2mm neoprene and has flat lock seams. "First time diver. Good suit to use. 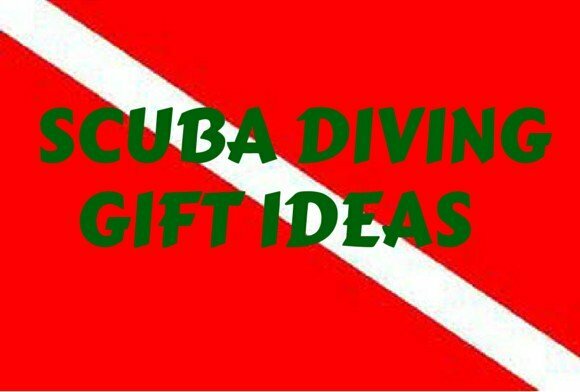 Kept me warm and comfortable for multiple dives." 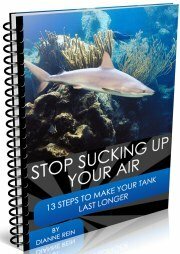 "I bought this for a dive trip to Cozumel a few weeks ago. This suit did it's job with no problems. It was easy to take off and on and dried quickly." "This suit is great! Very easy to put on & off with no help from others. Keeps you warm enough even for 70f to 72f water. It feels true to size. For the most part seals well around the neck, arms, & ankles for minimum water entry. I've used this suit several times now and I love. It's price is great to!!! Highly recommend NEOSPORT gear. I have 3 total suits from them and no problems! 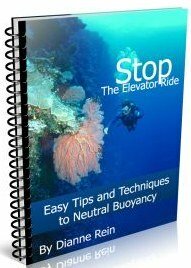 NeoSport is great for divers on a budget." Take a look at this full wetsuit here. As these choices will show you, you can still find a suit that will meet your needs without breaking your budget. If you use one of these recommended cheap wetsuits, please drop us a line and let us know what you think. Here's to great warm dives in cheap wetsuits! 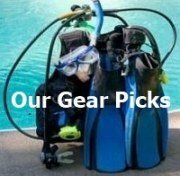 For all of our picks for best scuba diving gear, click here.